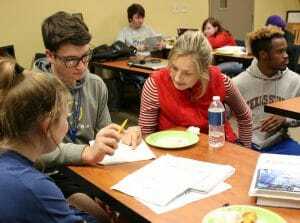 Weekly group study sessions held in almost all of the Residence Halls and also Magale Library. There are Peer Academic Coaches at each location to help facilitate the sessions and provide academic assistance if needed. 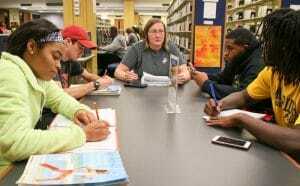 Team Study is held every Tuesday and Sunday night from 7-10 p.m. during Fall and Spring semesters. 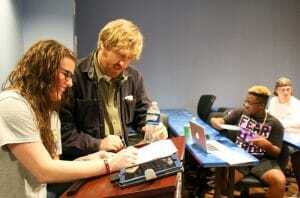 Every time you attend you are entered into monthly drawings for declining balance credits or SAU Bookstore gift cards. We often have door prizes and pizza! 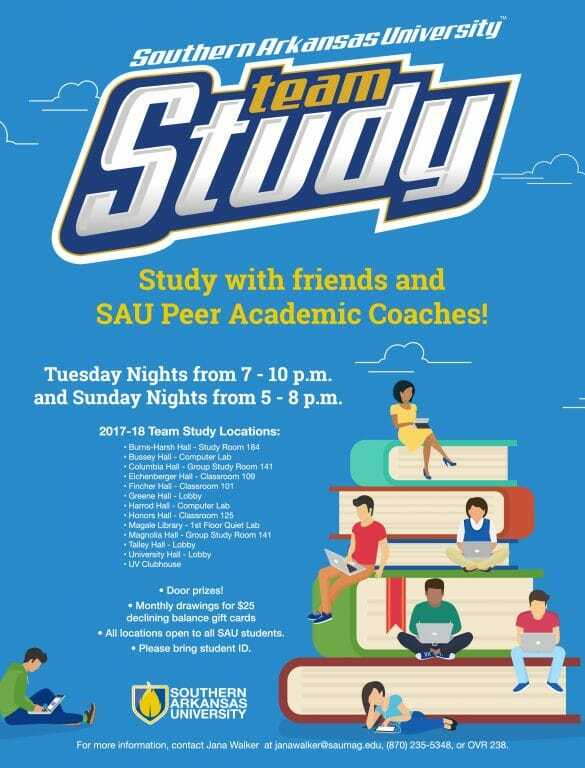 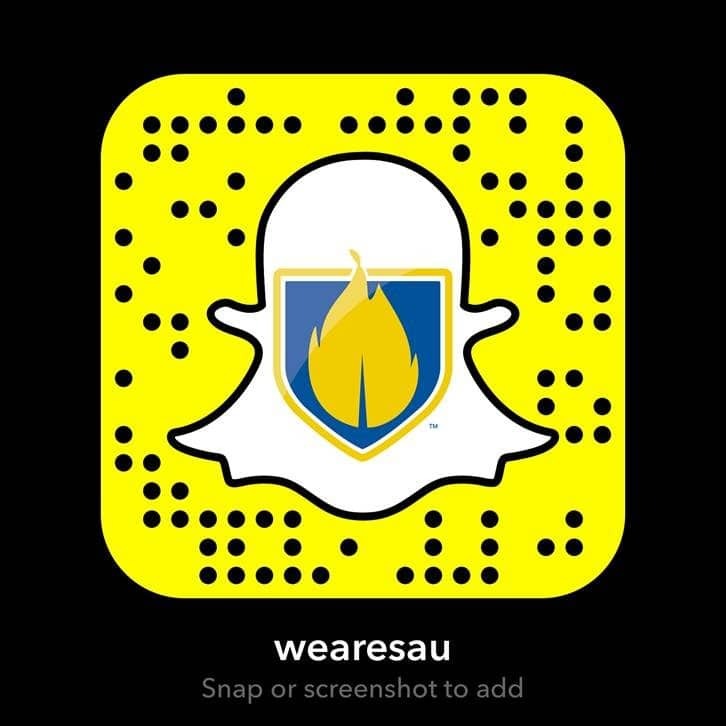 Any SAU student is welcome to study at any of the Team Study locations.